From tone and volume knobs to pickup covers, bridge covers and more, Pure Vintage knobs and covers let you cosmetically customize your instrument or amplifier like never before. 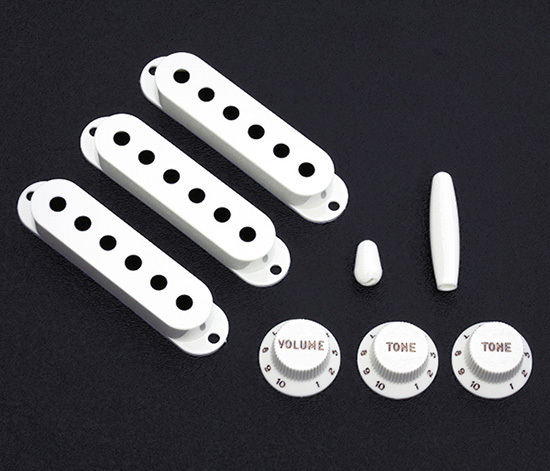 These genuine replacement parts are created with period-correct personality in mind to the same specifications as early Fender® parts, allowing players to give any Fender® amp, guitar or bass a shot of vintage-accurate looks and tone. 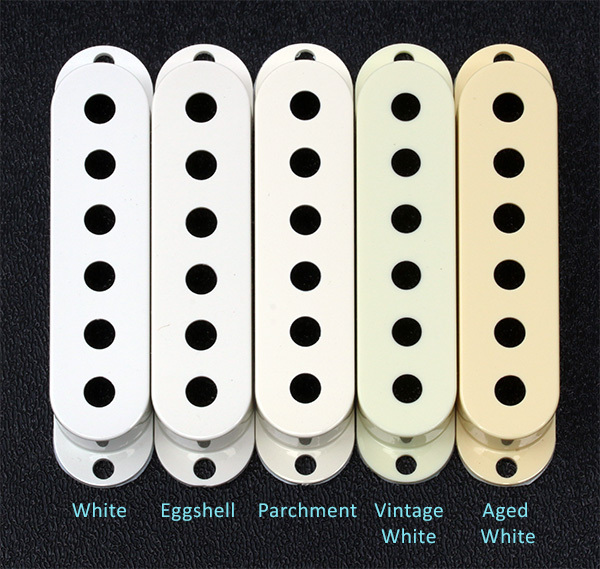 Fender® Pure Vintage parts are genuine vintage-replica replacement parts fashioned using actual original-era Fender® machinery, dies, molds and other equipment used to create Fender® instrument parts in decades long past. No other replacement parts are closer to the originals, and none have more pure Fender® authenticity than Fender® Pure Vintage parts.